I am so excited to announce my first ever, Whale Done Socks, knit along (KAL) here on The Chilly Dog. 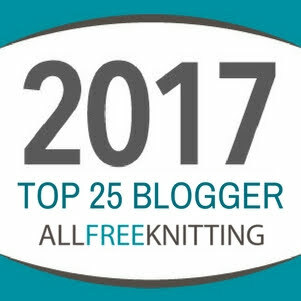 A lot of bloggers and pattern designers do mystery knit alongs, where the finished design is a surprise and you get a new clue each week. I am taking a different approach by doing a skill building KAL. 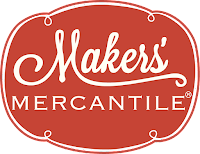 We'll be making my Whale Done Socks and I am going to walk you step by step through the entire pattern with helpful tutorials. That's not so bad, is it? If you would like to receive reminder emails, with links to each week's tutorials, make sure to sign-up for notifications at http://eepurl.com/bcCQTv. 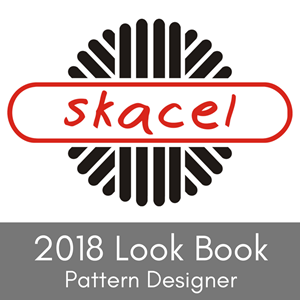 The KAL pattern makes a medium women's size sock (sock circumference = 8 inches, sock length = 9 1/2 inches). I'm going to knit my socks with short ankles (as shown in the photo above). If you would like the leg of your socks to be taller, you will definitely need a second skein of the recommended yarn. You can also use a different (1-super fine) yarn, if you prefer. Just make sure that your yarn/needle combo gives you a gauge of 32 sts or 42 rows = 4 inches in stockinette stitch. 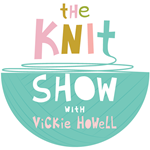 I know you don't want to, but take the time and CHECK YOUR GAUGE before you start knitting your socks. 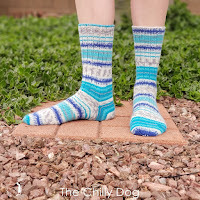 If you would like a printable version of the pattern as you work, you can find the Whale Done Socks Pattern in my shop. Oh Yeah, Did Somebody Say Prizes? 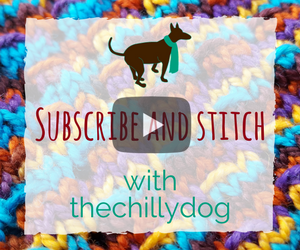 Finally, I would love to see your progress throughout the month, so if you share pictures of your work on Facebook or Instagram, make sure to use #thechillydog and tag me @thechillydog, so you can enter my Whale Done Socks KAL Giveaway (August 3 - September 15, 2017) for a chance to win a little treat. 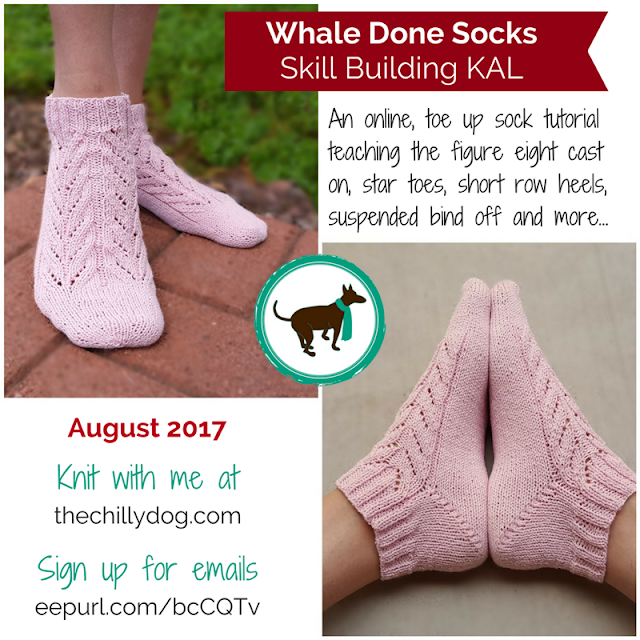 Whale Done Socks KAL: An online, toe up sock tutorial teaching the figure eight cast on, star toes, short row heels, suspended bind off and more.